Paul Simon, the Simon of Simon and Garfunkel, was invited to Yankee Stadium yesterday to throw out the first ball, to see a ballgame, to revisit his childhood fantasy land, to show the youth of America that baseball swings, and to explain what the Joe DiMaggio thing is all about. Paul Simon writes the songs, Art Garfunkel accompanies him. They are the Ruth and Gehrig of modern music, two kids from Queens hitting back-to-back home runs with records. They are best known for “Mrs. 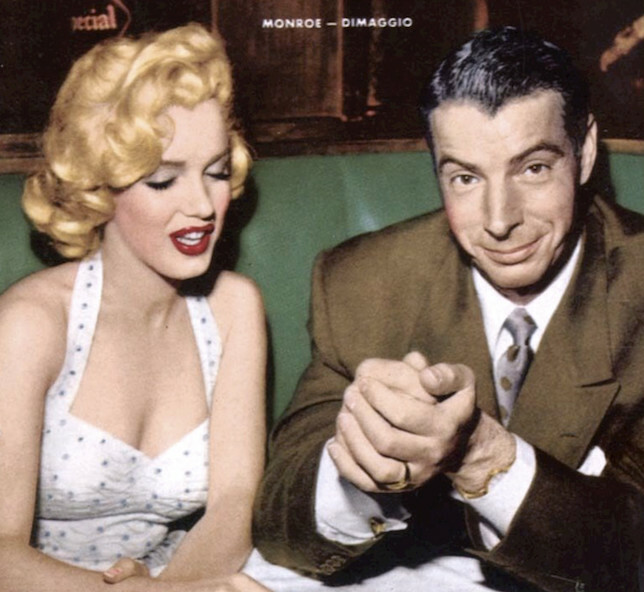 Robinson” and the haunting line, “Where have you gone, Joe DiMaggio, a nation turns its lonely eyes to you.” Joe DiMaggio and one hundred million others have tried in vain to solve its poetic ambiguity. It is not surprising, then, that Paul Simon wrote the line. He is a lifelong Yankee fan and once upon a boy, he admitted sheepishly, he ran onto their hallowed soil after a game and raced around the bases. Simon played the outfield for Forest Hills High, where he threw out the first ball of the season last year. Yesterday, after fretting that photographers might make him look like he has “a chicken arm,” he fired the opening ball straight and true to Jake Gibbs. The conventional wisdom is that there are no more heroes who “are all good and no bad.” Overexposure by the demystifying media is said to be the main cause. Much as I’d like to, I can’t accept that flattery. Babe Ruth and Jack Dempsey were seen as antiheroes by many adults, as are Muhammad Ali and Joe Namath, but young fans always seem to make up their own minds.